What is Female Header Connector? Female header connector called “Header connector” is a type of electrical connector, this connector are widely used in electronic or instrumentation of PCB (Print Circuit Board) function as bridge between two PCBs which were blocked, and used to take current or signal transmission. When header connector mating with pin header connectors called Board to board connection. Mating with cable connectors (with male terminal) called Wire to board connection. There are many factors can affect the price of female, such as the price of the materials, and the labor costs. 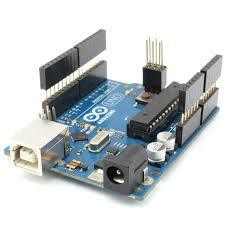 the mostly major factors are surface plating and the height of the pins and insulator. like gold-plated is expensive than tin-plated, and Height=6.3mm cheaper than 8.5mm. 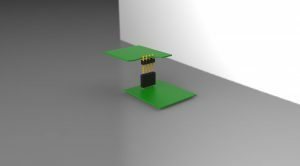 commonly SMT (surface mount) version header connectors’e Peg is optional, if with peg, it has location peg or Ear positioning peg.